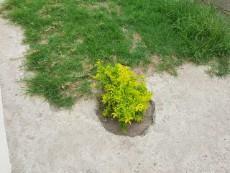 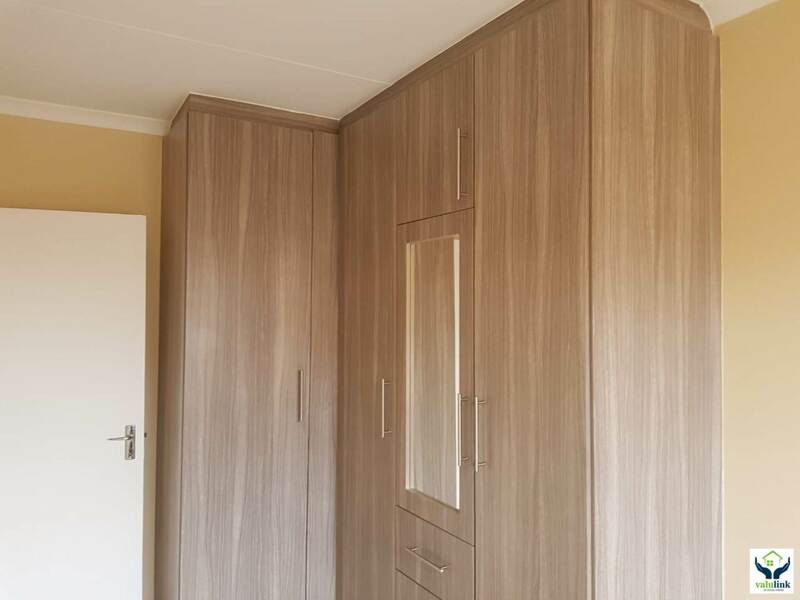 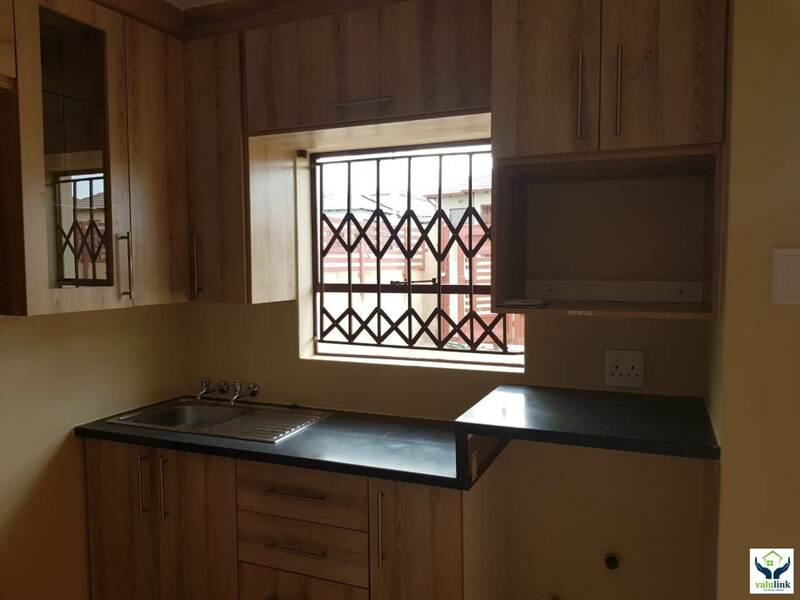 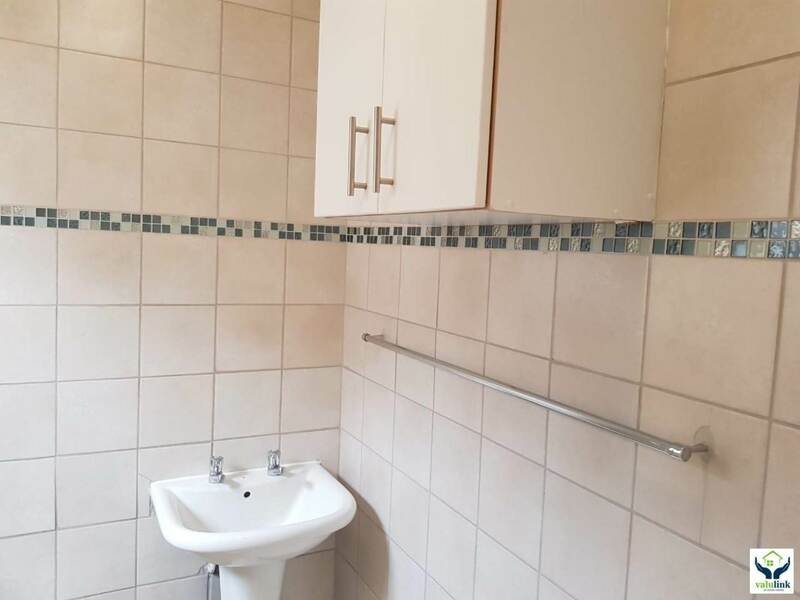 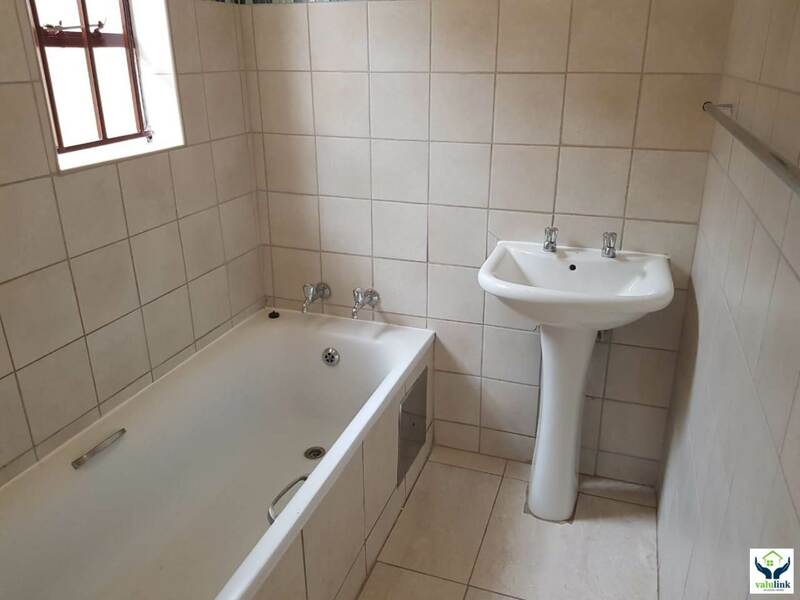 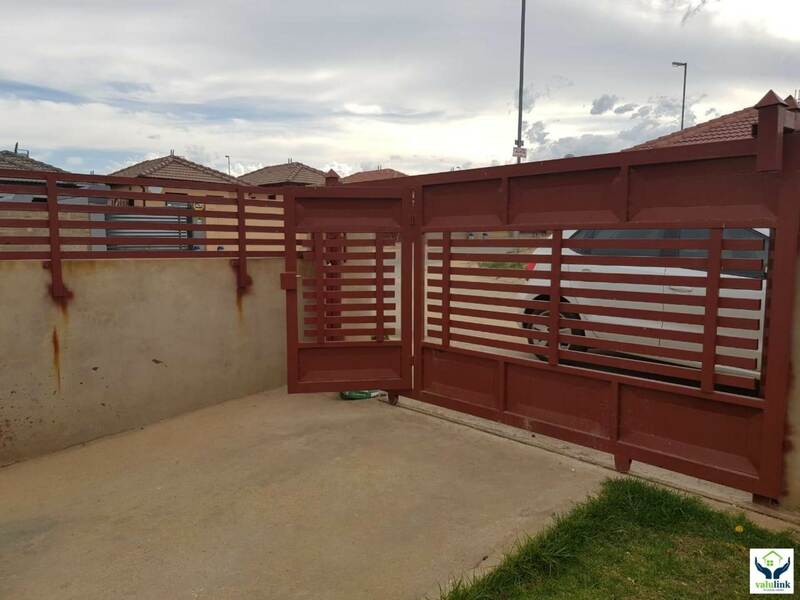 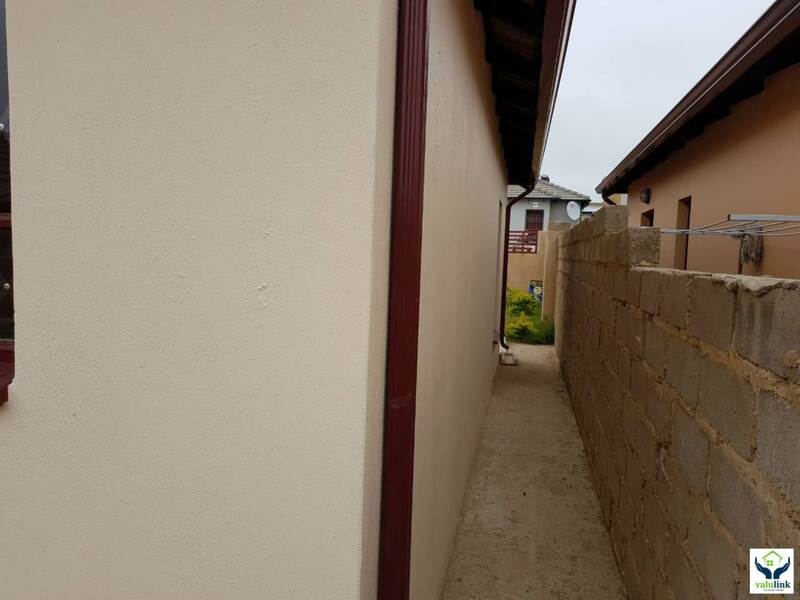 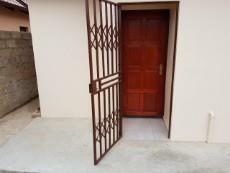 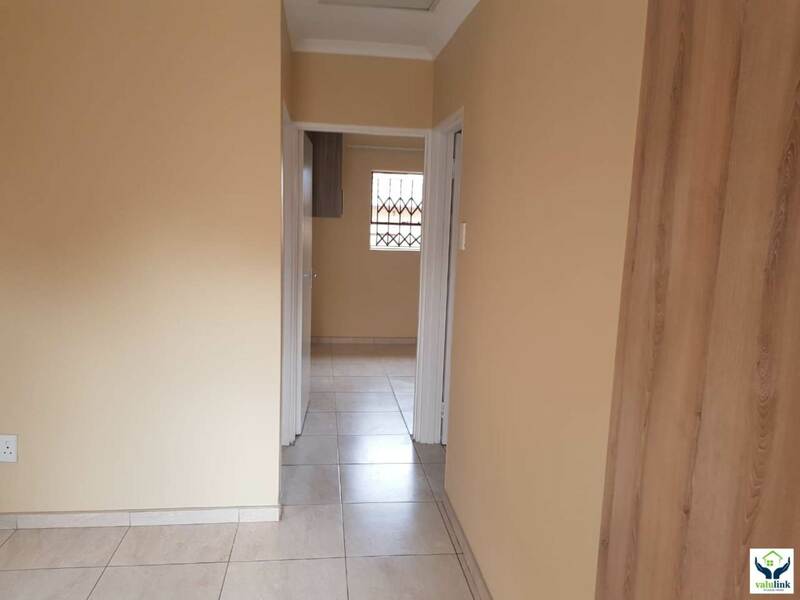 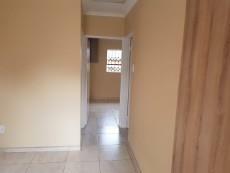 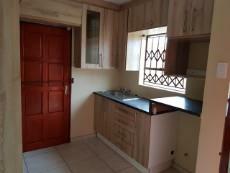 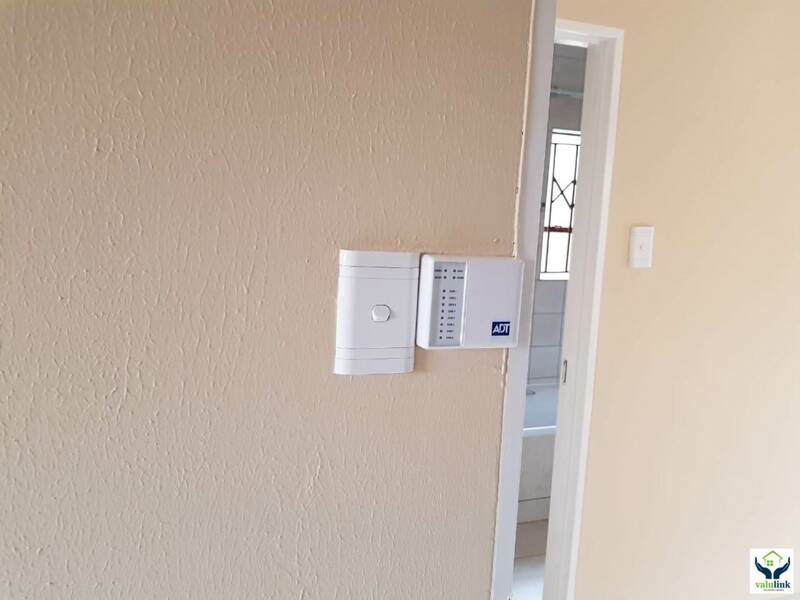 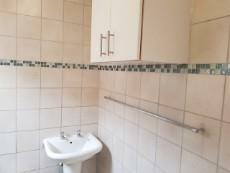 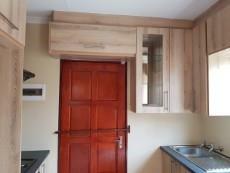 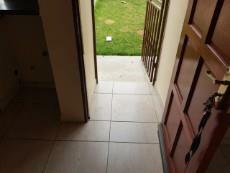 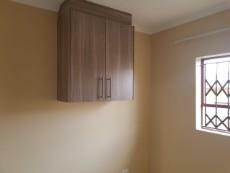 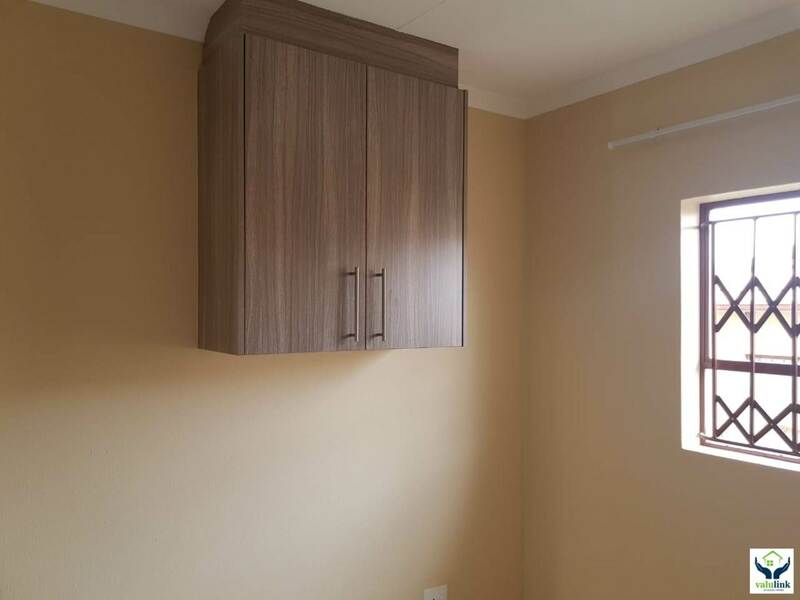 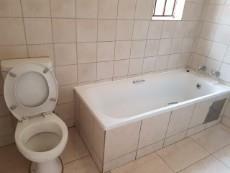 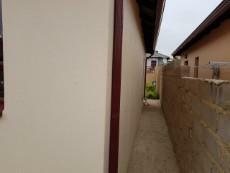 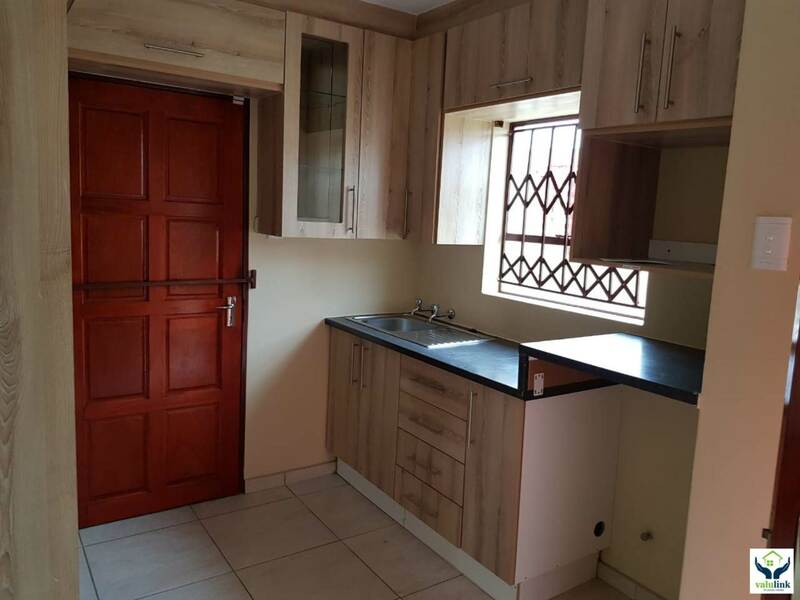 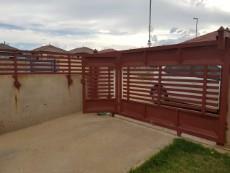 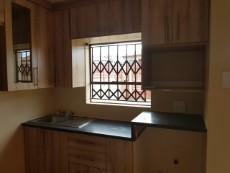 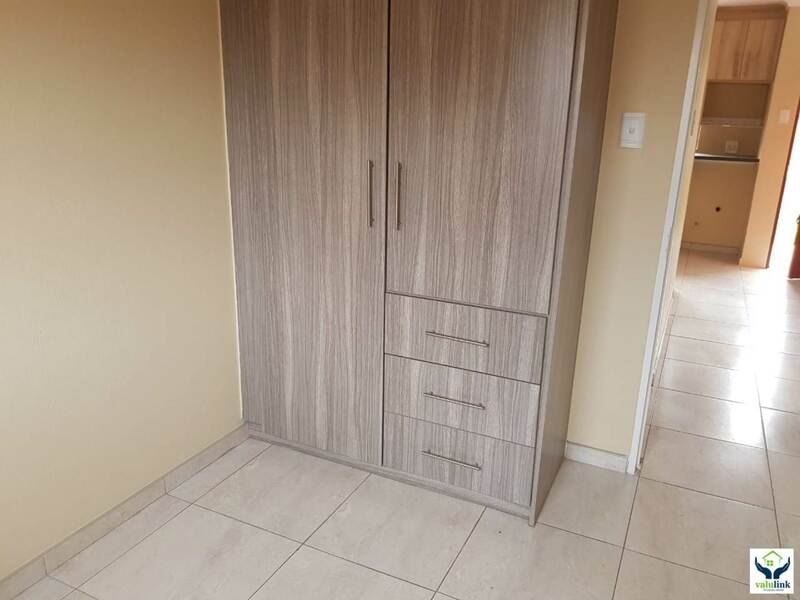 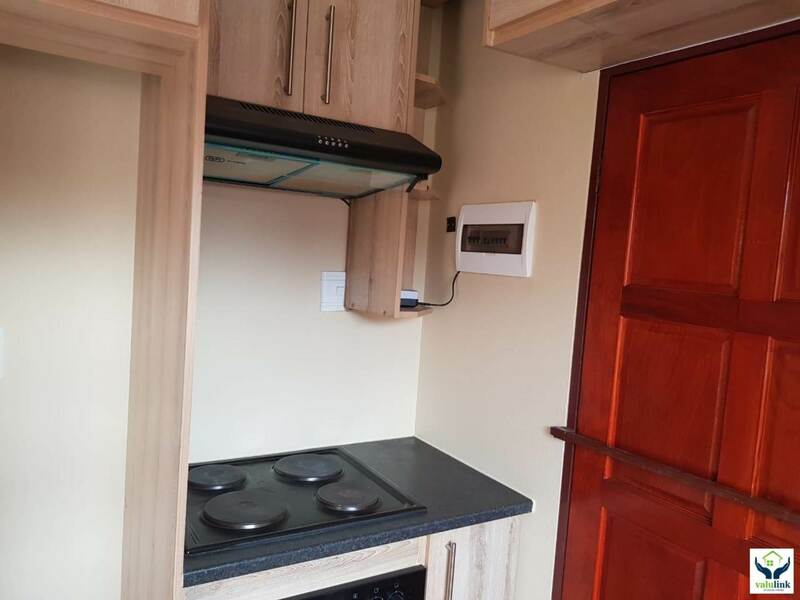 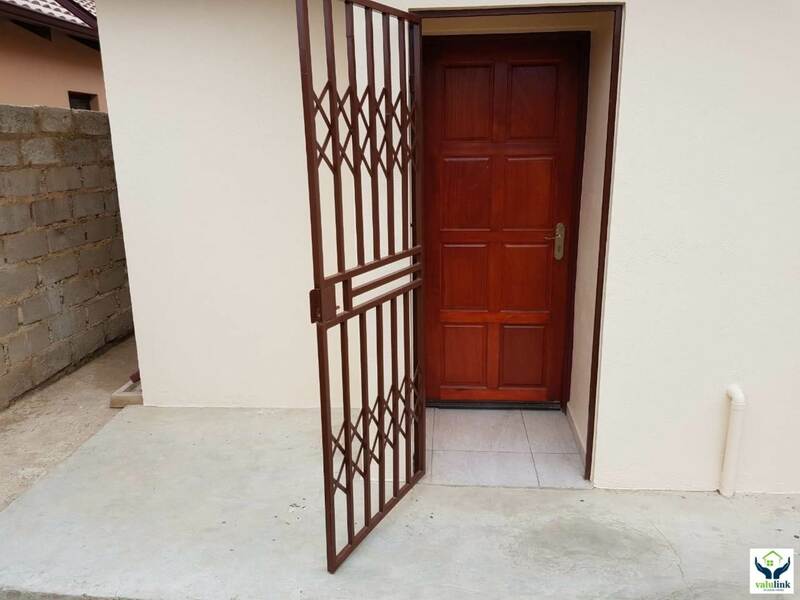 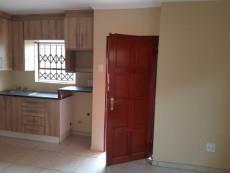 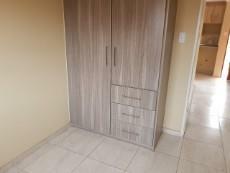 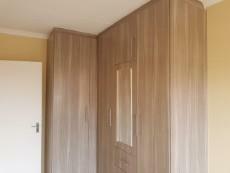 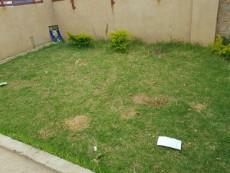 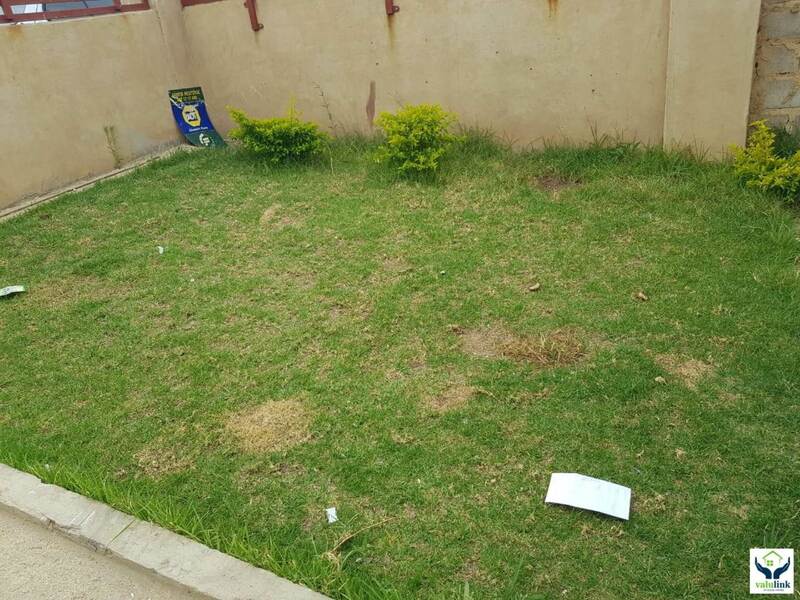 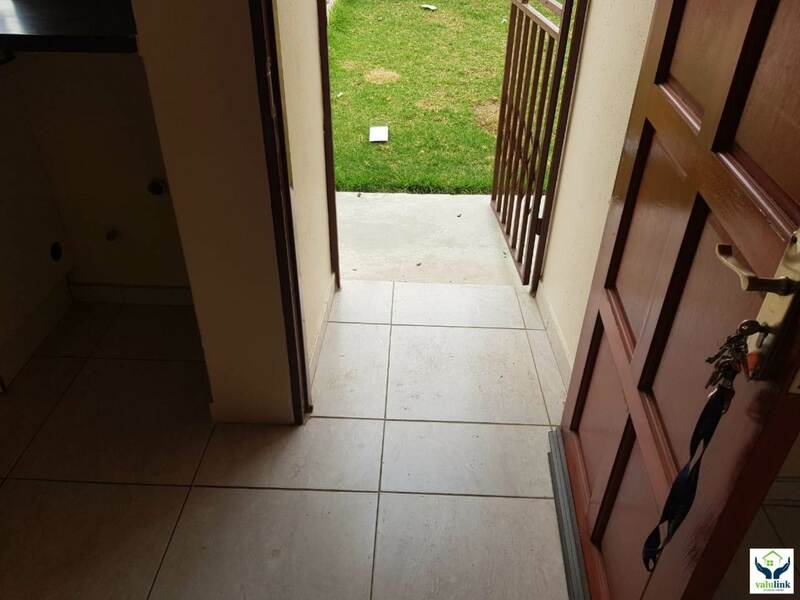 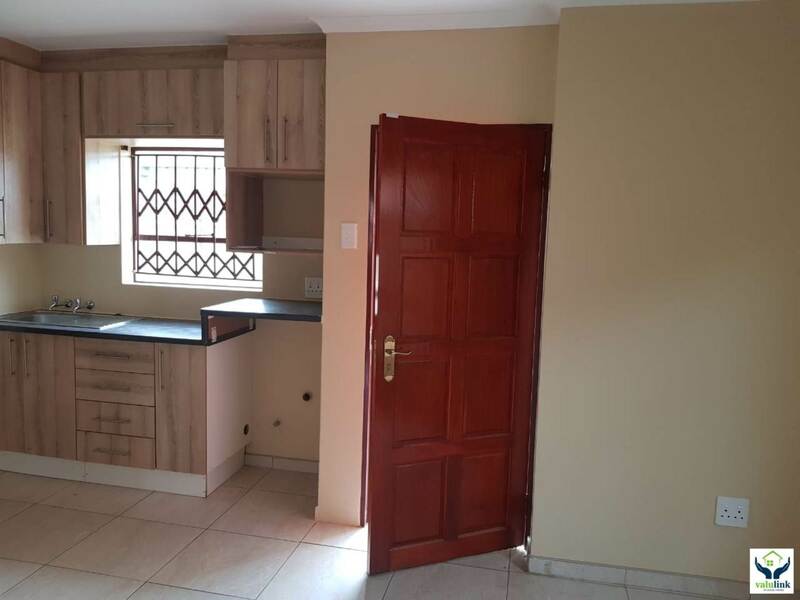 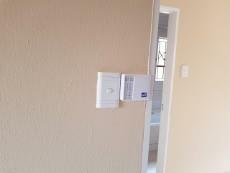 Property for sale in Clayville Ext 45 Midrand offering 2 tiled bedrooms with built in cupboards. Separate bathroom with a bath , basin and toilet . 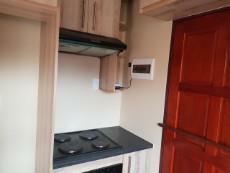 Open plan kitchen with beautifully fitted cupboards and a stove/ oven onto an open plan living area.